Facebook beefing up it's payment capability!! The president of eBay's payments business PayPal is stepping down to join Facebook where he will lead its messaging products business. 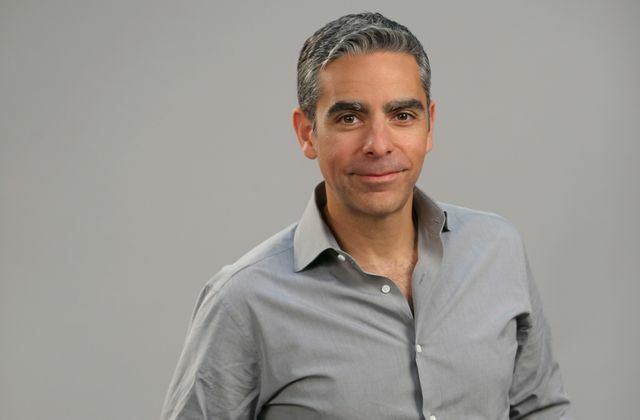 eBay said David Marcus, who has led the division for the past two years, would leave the firm on 27 June. Mr. Marcus arrived at PayPal when eBay acquired ZONG, a mobile payments company, in 2011.